National Diabetes Week runs from July 8 to 14. This year, the theme is, ‘It’s About Time’. The focus is on raising awareness about the importance of early detection and treatment for both type 1 and type 2 diabetes. Diabetes is a serious condition whereby the body can’t maintain healthy levels of glucose (a key form of sugar) in the blood. According to Diabetes Australia, around 1.7 million Australians have diabetes. Every day, 280 Australians develop the condition (one person every five minutes), and it’s the fastest growing chronic condition in Australia. In this month’s blog, diabetes educator Tess Amoore shares some insight into the condition. Remember, early diagnosis and proactive management are key to avoiding complications, so if you believe you’re at risk of diabetes, please book in to see us! What does your role entail as a Diabetes Educator? Diabetes Educators like myself help educate adults with type 1 and type 2 diabetes to better self-manage their Diabetes. When you look at diabetes management, education is the key to an individual’s understanding and empowerment. Patients say they have been told, “you need to do this, and you have to do that”, but I find that if a person with diabetes doesn’t understand the reasons why, these instructions can sound very onerous. Sometimes patience is needed to wait for that moment where a person can make the behavioural changes they need to make. I talk briefly about food choices and give people a portion plate guide and the current government healthy eating guidelines. For more specific information about specific weight loss or carb counting for type 1 diabetes, we involve our dietitian and her expertise. I provide an overview of the things people with diabetes need to be aware of and provide encouragement to help them do it. I can offer advice and guidance on how to use insulin and demonstrate the correct techniques to administer insulin. We discuss how regular Exercise physiology and Podiatry reviews (because of the risk of infections) are also important. We also look at the annual cycle-of-care checks as part of my consultation, for example regular diabetic eye and kidney checks. Why is it important to be proactive? In diabetes when sugar is sitting in your blood at higher levels, it can cause damage to the inside lining of your blood vessels. It can trigger inflammation which may roughen up the lining of these arteries so that plaques can more easily stick to and gradually damage your internal plumbing. Once you know what’s going on, even if you have pre-diabetes, you can take active steps to minimise and reduce the risks of developing diabetes. That’s why it’s important to keep up-to-date with your regular health checks and screening tests. We do a blood test to look at your fasting blood sugar levels. You can also be diagnosed now with an HbA1C (blood test), which is essentially an ‘average’ blood sugar reading over the previous 3 months. That takes the sting out of the previously more commonly used glucose tolerance test. What are the signs you may have diabetes? Those with type 1 diabetes can experience sudden and life-threatening symptoms and is often diagnosed in younger people, so diagnosis is usually swift. However it can be a more gradual onset of symptoms in Type 1 diabetes if it develops in adulthood. With type 2 diabetes, people may have mild or no symptoms at all and may even have symptoms over many months. Any concerns? Please get in touch. We offer a wide range of diabetic services, from diabetes screening, diagnosis and management to ongoing support and care beyond the initial diagnosis. 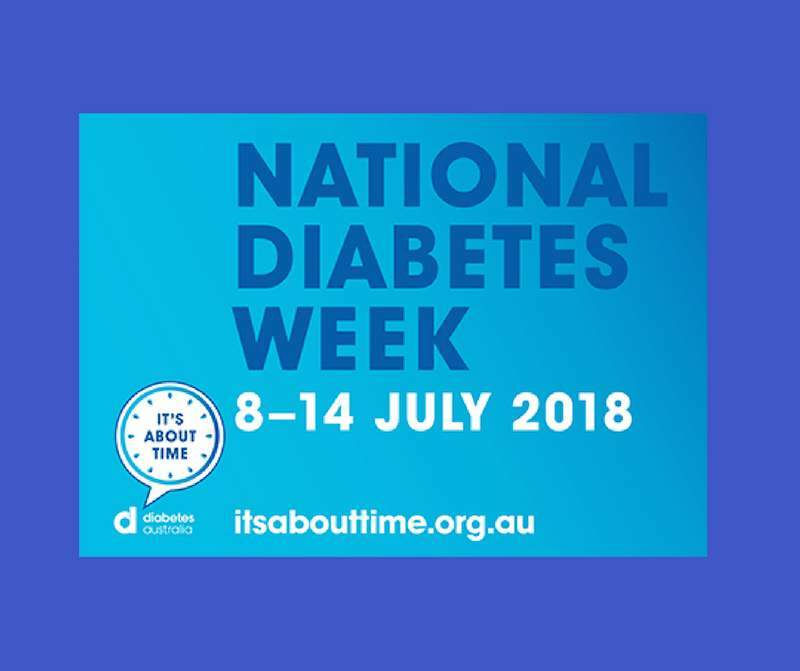 If you have a family history of diabetes or you are concerned you may be experiencing symptoms, please get in touch or please make an appointment. Diabetes Information Pack available here.